Money and cheating go hand in hand – now add art to the mix. 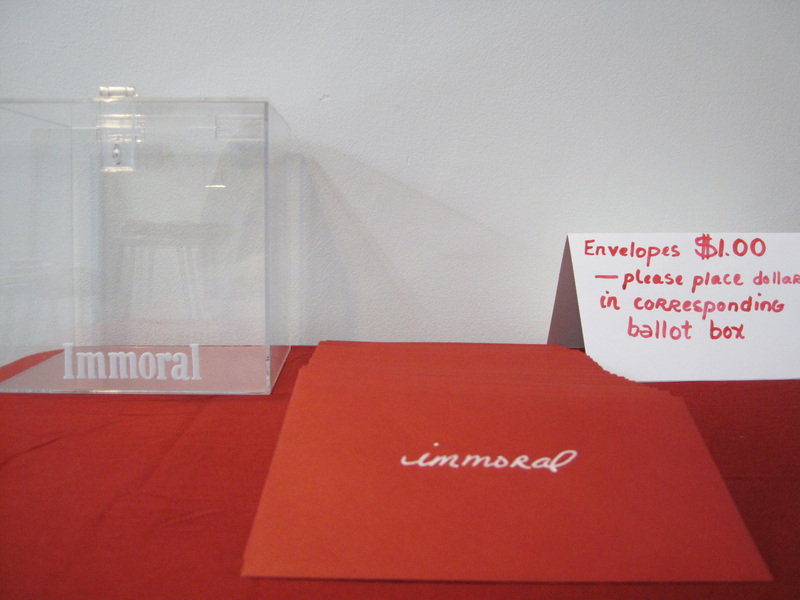 An art exhibit was inspired in part by the research that found a “robust relationship between creativity and dishonesty” by Francesca Gino at the Harvard Business School and Dan Ariely of Duke University, a behavioral economist who founded Duke’s Center for Advanced Hindsight, the location of the exhibit. Photo by John E. Allen, Inc. Source: Franklin D. Roosevelt Presidential Library and Museum. In New York, prosecutors recently charged 11 people with illegally collecting disability checks – some were caught playing tennis or golf or shoveling snow. Boston’s mayor called “disappointing” a jury acquittal last summer of a hulky firefighter who was filmed posing during bodybuilding competitions – while on city disability. Sensational news stories add to the stigma around people who collect disability for legitimate health reasons. New research on the Social Security Disability Insurance program provides insight into what really motivates people to file. There are two opposing ways to interpret these interesting findings, but more about that later.